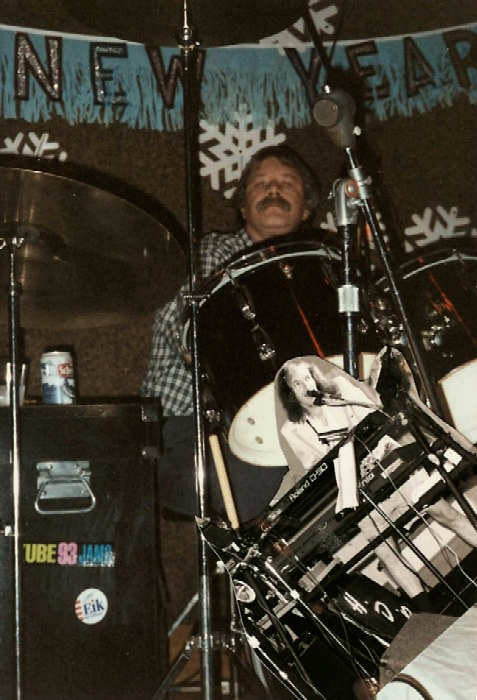 "Local drummer/singer Jon Richard Croteau passed away at his home early 7 January 2012, following a brief illness. Jon was born in California 64 years ago. Raised in Tacoma by his grandparents, he attended Lincoln High School (1965) and the University of Puget Sound. While his family is gone, his friends are legion. Jon will be greatly missed by those who knew him." Jon substituted with the "HDB" band on some early occasions. He was a good guy and had a solid beat. The first groups included: Larry Adams, Chuck Renard, Jim Stanziola, Jim Wahlstrom, and Brian Woolery. 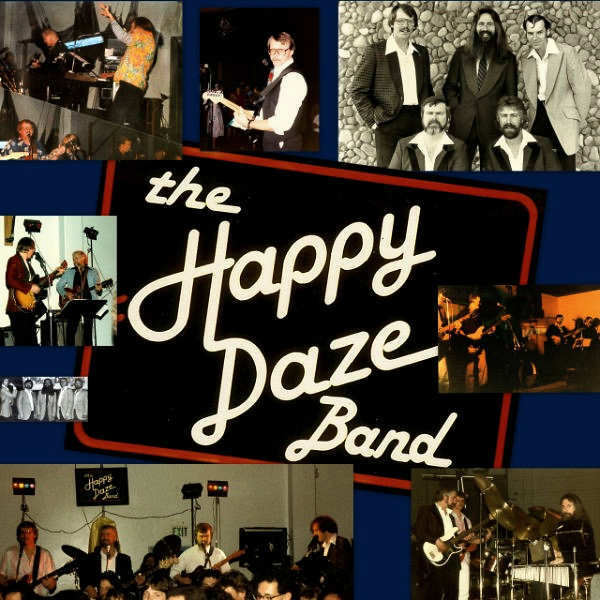 The second version of the band included: Ron Duris, John Hughes, Max Mitchell, Al Miotke, and Brian Woolery. The third version included: Eric Bauer, Gerry Gronseth, Dean Tsapralis, Al Miotke and Brian Woolery. We started off when the TV program Happy Days started, then changed the spelling to put people in a good groove. Then we "duck walked" ourselves through different cities, many, many, many school reunions, the Tacoma Dome twice, and of course "the bars" & streaking saloons. The first group of players were: Brian Woolery, Jim Stanziola, Jim Wahlstron, Larry Adams, and Chuck Renard. In those days we "greased-for-peace" with "dippity-doo hair cream, and matching "gold brochaids", and other jackets. This grouping started in 1973 and lasted several years. The next positioning changes were: Brian Woolery, Al Miotke, Max Mitchell, Ron Duris, and John Hughes, which continued for several years, additionally playing at military clubs. By the time the band was now playing The Dome, convention centers etc. The lineup had changed with the drummer replaced by Dean Tsapralis, lead guitar/sax was Gerry Gronseth, & Bass Eric Bauer.